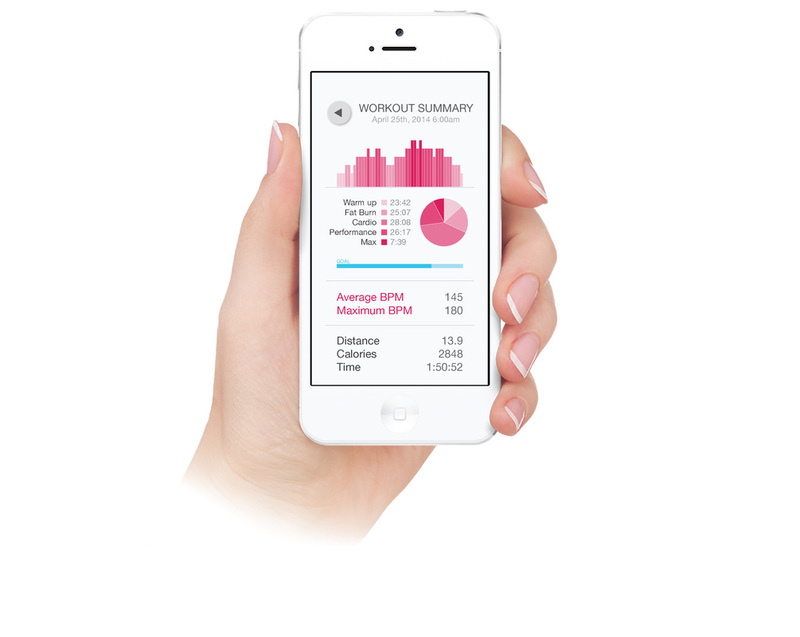 Working with Sensilk, a company which creates smart sports apparel, I designed a fitness app for women which tracks and logs cardio workouts. It interprets data from a heart monitor and provides a visual explanation of how hard you worked before giving you a score on your progress. I was hired by Sensilk to design the user interface graphics, as well as provide ideas for how to make the app intuitive to use, and how to best add features.